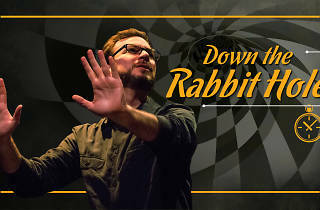 BIG: Barcelona Improv Group, Down the Rabbit Hole! Forgot to believe three impossible things before breakfast? Don’t worry, the Barcelona Improv Group are here to provide all the improbable March Madness you need, as they take you on a fantastic journey through a mind-bending wonderland of improvised comedy and theatre! 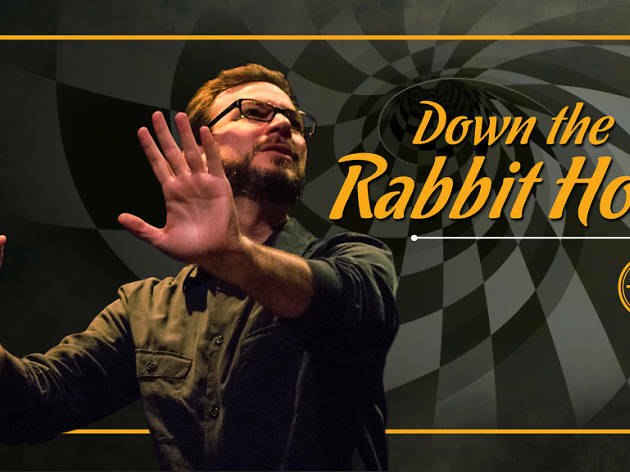 Follow BIG down the rabbit hole on March 16th for an evening that begins with a Mad Hatter’s tea party of fast-paced, punchy fun and games, and rounds off with a ‘Harold’ – a completely improvised three-act play that’s sure to put a massive Cheshire Cat grin on your face. Feeling ‘curiouser and curiouser’ about the magic of improv? Then whatever you do, don’t be late for this very important date! I have been going to the BIG shows for years now, and they just keep getting better and better. Thier shows are held in a cool argentinian bar, are well organized and professional, and are a bargain for the buck. I look forward to their shows because I laugh a lot. They're really funny.